£7.22 apiece, the best price I've found. Works amazing with Alexa, Google Home and IFTTT. Good review too. Get yourself half price by using the voucher above. REMOTE CONTROL: Control your electrical items via your phone whenever and wherever you are after downloading the FREE APP Smart Life as long as there is a network. Ideal for someone who can not move around very well and needs easy access to turn on/off a device. 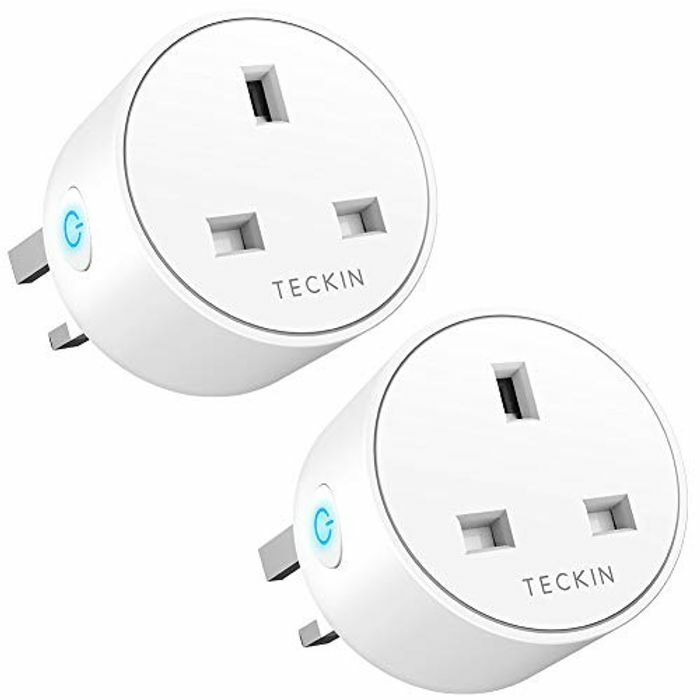 VOICE CONTROL: Compatible with Amazon alexa, Google home assistant and IFTTT, control your home appliances with the smart plug by simply giving voice commands to Amazon Alexa or Google Assistant. No Hub Required, the smart plug SP10 works with any Wi-Fi router without the need for a separate hub or paid subscription service. Thanks erjia . Just ordered a pack. They will be really useful in our house. be wary only one review.